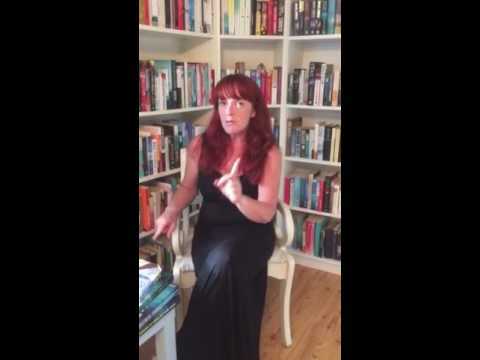 BleachHouseLibrary.ie: Blog Tour: "The Flower Arrangement" by Ella Griffin. Review and Giveaway. 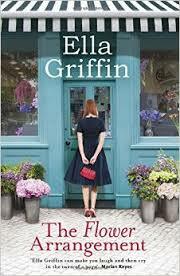 Blog Tour: "The Flower Arrangement" by Ella Griffin. Review and Giveaway. I am delighted to be part of the blog tour for Ella Griffin's latest novel, The Flower Arrangement, and to host a giveaway for one lucky reader. Just enter via rafflecopter link below. Good Luck! In Blossom & Grow, a Dublin based flower shop, Lara combines her talent for arrangements and her ability to match a flower to a customer, resulting in an intuitive bouquet of emotion. With the help of her brother, Phil and some part time help, running the shop is her calling. Her marriage is stale and she finds comfort in the surroundings of beautiful blooms. Seasons change and so does the stock. Each customer is ordering arrangements for a reason, and Lara has a knack of matching the flowers to the client. The floral designs for weddings, christenings and new babies are full of joy and promise, while the sadness of a funeral wreath can be shrouded in despair. When grief hits Lara, unexpectedly, even the world of peonies and orchards can't lift her spirit. The Flower Arrangement is published by Orion Fiction and is available in TBP from 18th June. It is currently available in ebook format. I've always loved Freesias but will buy any flower with a beautiful scent. I really like the sound of this, thank you for a lovely giveaway. Zinnias are my favorite flowers. Roses are my favourite flower. There are so many varieties and they flowers for many months of the year. Sweetpeas & honeysuckle, I love the scents. Lupins! I'm in love with them I'd love a garden full of them! I alo like pale pink peonies who are very elegant.